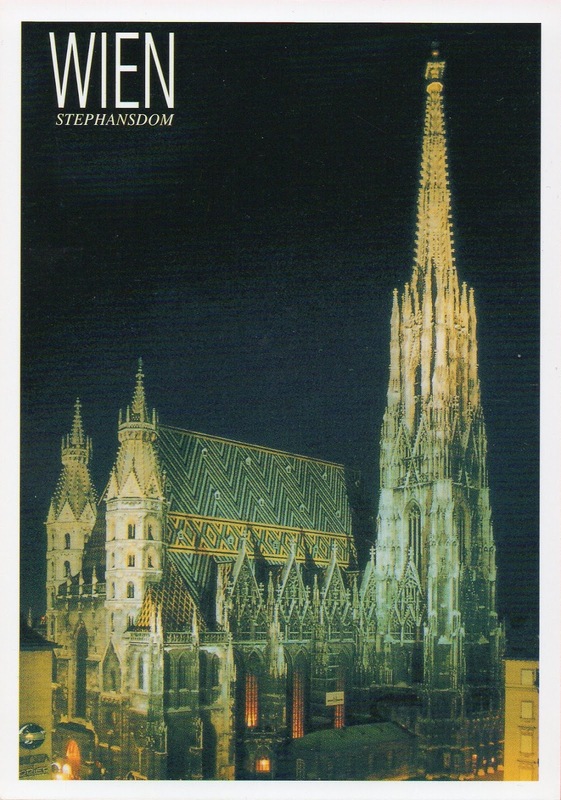 St. Stephen's Cathedral (more commonly known by its German title: Stephansdom) is the mother church of the Roman Catholic Archdiocese of Vienna and the seat of the Archbishop of Vienna, Christoph Cardinal Schönborn, OP. The current Romanesque and Gothic form of the cathedral, seen today in the Stephansplatz, was largely initiated by Duke Rudolf IV (1339–1365) and stands on the ruins of two earlier churches, the first a parish church consecrated in 1147. 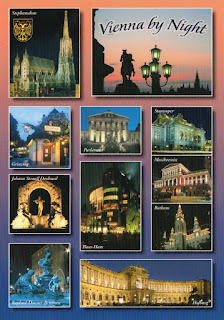 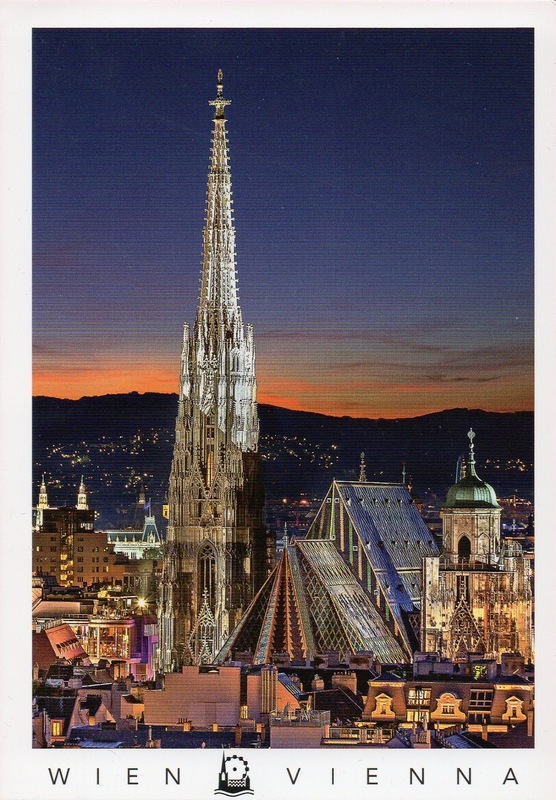 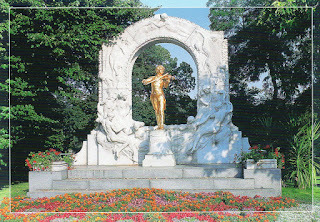 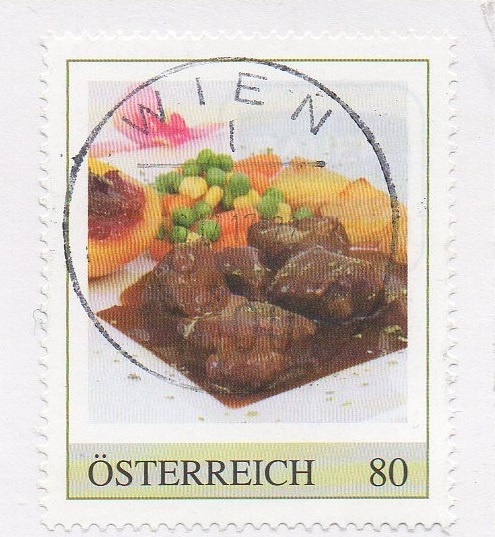 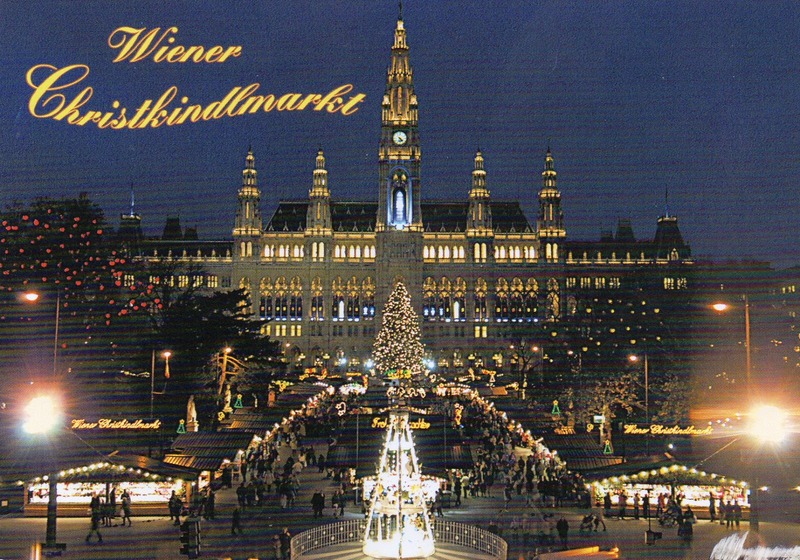 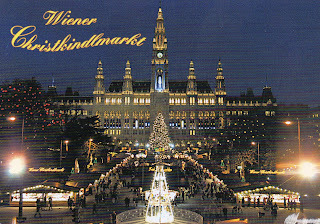 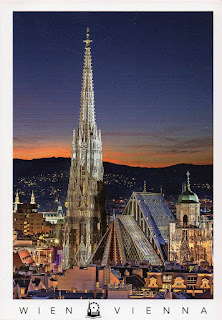 Martinha from Portugal visited Vienna and sent me this postcard wishing us merry Christmas!